The reports has emerged on various dependable online platforms on Monday that Apple is facing manufacturing bottleneck issues – Which means a delay in iPhone 8 edition launch. Initially, everyone is expecting iPhone 8 to be launched alongside iPhone 7s and 7s Plus this September at the 10th anniversary of iPhone. However, the latest reports emerged on Monday which now suggest that the Apple will not be launching it’s iPhone 8 edition this September. This means a great deal of disappointment for most Apple users – Who’re eagerly waiting for OLED iPhone. KGI Ming-Chi Kuo , a reputed Apple analyst has reported that OLED iPhone production will be delayed for few weeks because of Manufacturing bottleneck . Initially, iPhone 8 edition was planned alongside iPhone 7s models in Aug/Sep but latest bottleneck issues has now forced Apple Inc. to delay the production until Oct/Nov. Which clearly means that, we can only get our hands on Apple’s OLED iPhone edition in 2018. This latest setback will definitely affect the sales of iPhone 7s models – Which will be launched in September this year. The Apple users will definitely hold back for few months until the launch OLED iPhone edition. 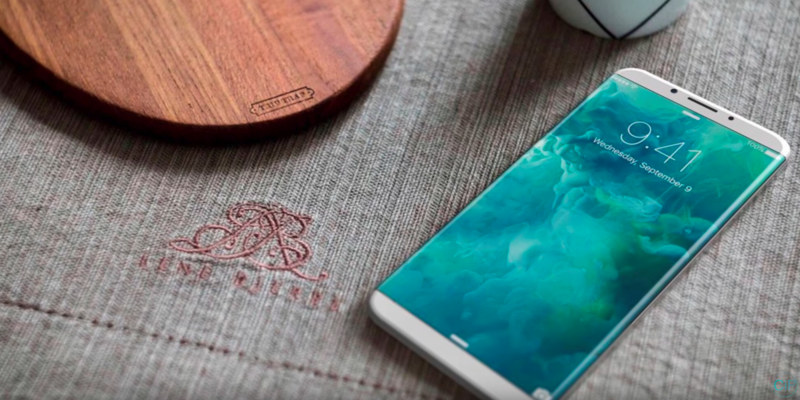 iPhone 8 will come with a facial recognition feature and a 3D camera – features which we aren’t expecting in iPhone 7s models. Even though we believe that the prices of OLED iPhone edition will be much higher than normal but Apple users are always willing to pay premium prices. The price of OLED iPhone edition is rumored to be higher then $1,000 and it will be available in 64 GB to 256 GB. 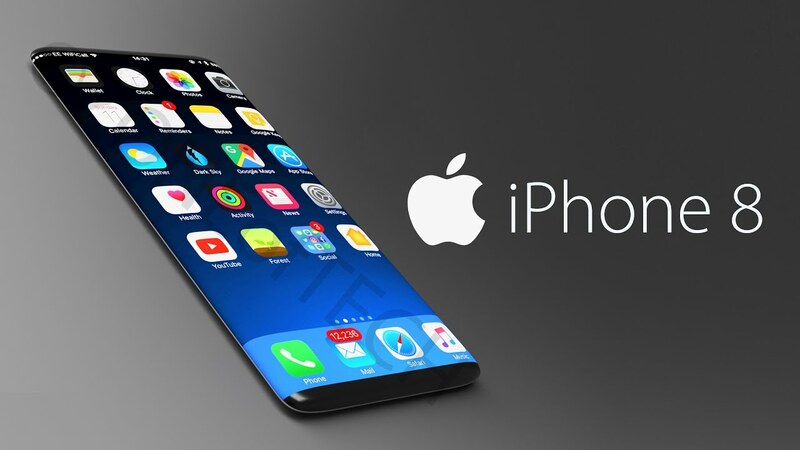 Previous Post: iPhone 8 Edition rendered pictures – It’s amazing!